An easter experience for your entire family! Have a big dinner to host? Look no further than Terra Gaucha to celebrate Easter Sunday with your family and friends. 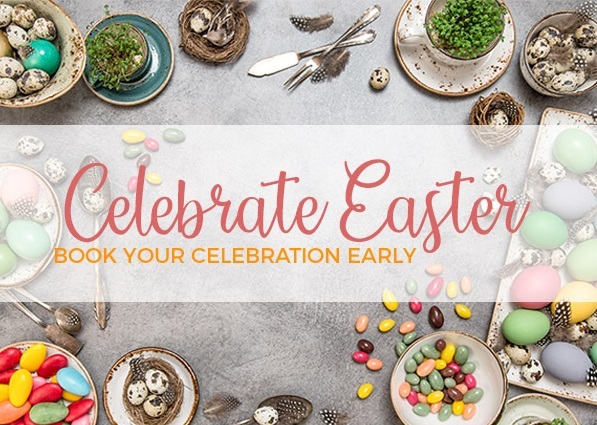 Mention Easter Egg when booking your reservation to receive a special certificate! Or mention Easter Egg to your server when you visit!